Pet Rehoming Network finds good homes for pre-loved pets safely and effectively. 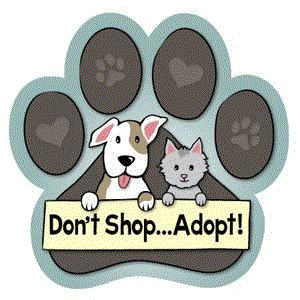 Private pet adoption services throughout the USA and Canada. 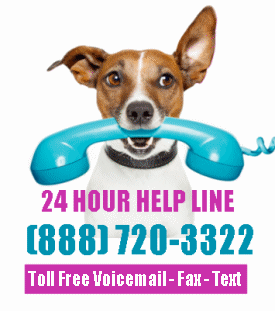 Call us toll-free at (888) 720-3322 to rehome or adopt a dog, cat, puppy or kitten near you. We begin by consulting with you to learn all about your pet. We want to make sure we know all about your pet’s personality, health, behavior and history. Together with you, we will decide on the best adoption situation – the type of home in which your pet will thrive. Rehoming a pet is never easy for a pet owner. 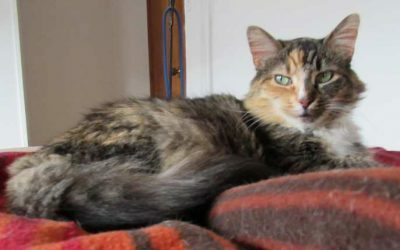 Usually, the decision to rehome causes a great deal of emotional trauma for the pet owner. It is common to feel guilt, despair and uncertaintly. 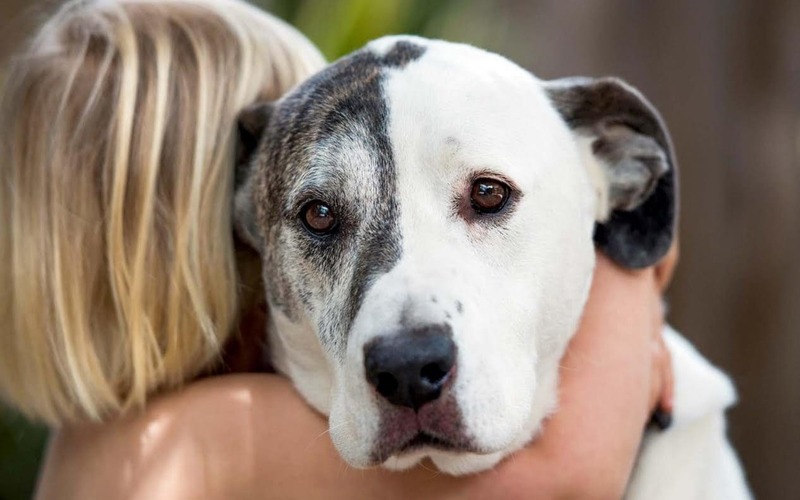 Pet Rehoming Network offers you a shoulder to lean on. Our empathetic team members are here to help you through a difficult situation. We can help you feel hopeful and at peace with your decision. We take our commitment to you and your pet very seriously. Our team of pet rehoming experts will find your dog or cat the very best home. We will help you through the process of transitioning your pet into their new family. We are not a “do it yourself” pet rehoming service – we take care of finding the right home for your dog or cat. We carefully screen potential adopters before presenting you with their applications. And we follow up with the new owners once your pet is placed in their care. Understandably, our clients have many questions about our pet rehoming services. Our team are always happy to address your concerns and provide you with the information you need to feel confident and at ease with your decision to rehome your pet through Find My Pet A Home. There are some questions that we are very often asked. We have included these questions, along with detailed explanations in this FAQ section for your convenience. Always feel free to call us to inquire about any aspect of what we do, and how we can help you find that perfect forever home for your dog, cat or other pet. 1 (888) 720-3322. We care about you and your pet! Every situation is different, just as every pet is different. We have found homes for some pets within just a few days, while for others, finding that perfect forever home can take a few months. There are many things that play a part in how quickly a home can be found for your pet; the time of year, your pet’s type, breed, age and health/behavior, your location, and fate. Rest assured, our dedicated pet rehoming team will work hard to attract the right family, couple or person for your pet. Our goal is always to find the BEST home for your pet. This can take time and great care in screening and selecting the best match for you and your pet. Sometimes, after a reasonable period of advertising has gone by, it’s necessary to expand our reach to other locations or adjust your pet’s profile. We work with you as a team, and between us try everything we can to attract a good home for you pet. If needed, we can help you find a temporary foster home or boarding for your pet until a permanent home is located and secured. 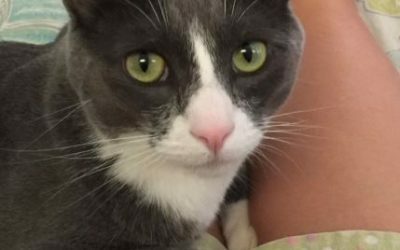 Why is There a Fee to Rehome My Pet? We are not a rescue organization or shelter running on donations. We are a team of pet lovers with Ninja-level skills in creative writing, public relations, website and graphic design, search engine optimization (SEO) and social media marketing. 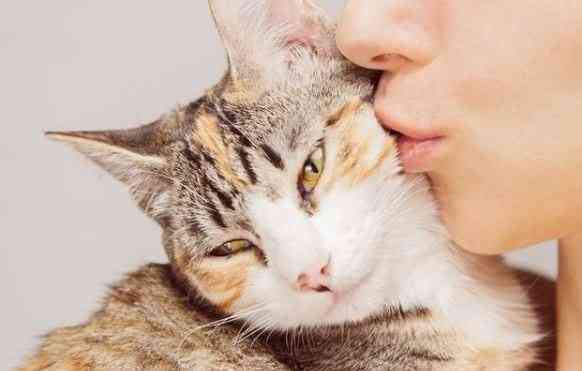 In order successfully rehome your pet, we need to have a fund that we can use to pay for premium ads and social media campaigns, background checks, website and video hosting and maintenance services, as well as all of the operating costs that go along with being able to provide this premium service to our clients. Once your pet’s rehoming project is underway, our team will spend anywhere from 15 to 40 hours of work getting your pet noticed by prospective adopters, replying to calls, texts and emails, talking to prospective adopters, contacting references, communicating back and forth with you, and taking care of a host of other details. We feel that our one-time fee of $150.00 is reasonable considering the work that we do and the expenses that we incur in rehoming each pet. 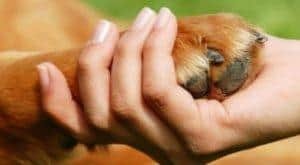 We also offer a more basic service for a one time fee of $50 for pet owners who cannot afford the full service, or would prefer to answer phone calls and emails themselves, and forego our background screening, reference checks and assistance with transitioning their pet into it’s new home. Why Do I Need To Pay The Fee Up Front? In order to proceed with a rehoming project, we incur expenses immediately to purchase advertising on a variety of websites and social media platforms. We purchase email and voicemail/text services specifically for your pet, and we incur screening costs once a prospective adopter sends in our Request To Meet A Pet form. It is essential that we have a fund from which we can pay for these immediate expenses. Placing your $150 rehoming services fee with us also lets us know that you are serious about working with us to find your pet a home. 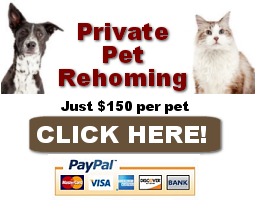 Pet Rehoming Network charges an administrative fee of $150 to rehome each pet. This is a one-time fee, and covers our costs in promoting your pet’s rehoming story throughout a wide variety of media. It also covers our costs for telecommunications services, Internet services and paid advertising services on Social Media and search engines. We provide you with an electronic adoption agreement drawn up specifically for you and your pet. Refunds requested within 1 business day of placing your order will be refunded in full, less a $35 administration fee. Once the pet rehoming project for your pet has begun, we are not able to provide refunds. This is because of the great deal of work that is done by our team for each pet that we rehome. For a run-down of all that we do, please click here. Find My Pet A Home will work diligently for as long as it takes to find a good home for each and every pet placed with our service. The majority of pets find great homes within a 2 week to 6 week time frame. For other pets, finding the right home can take longer. Throughout the time during which a pet is being rehomed, our staff are working constantly placing and renewing ads and social media posts, responding to email inquiries, taking and placing phone calls and more. 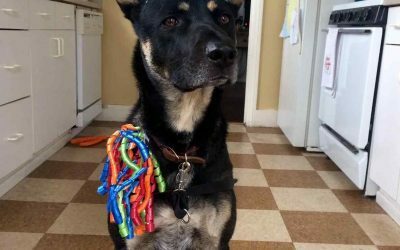 In many cases, more than 3o hours of work go into a pet rehoming project, in addition to the ongoing costs of paid advertising, paid social media campaigns and long distance telephone calls. Once potential adopters are located, we pay to have background checks performed, to ensure that meeting with a prospective owner is safe for you and your pet. We also provide a personalized electronic Adoption Agreement for you and the new owners to sign, which transfers ownership of your pet, and protects your pets future welfare. Our $150 rehoming services administration fee is very little when you consider all that we do and the expenses we incur in doing so. For these reasons, we cannot and do not offer refunds. If you feel that you should be entitled to a refund, despite the great deal of work our team has done on your pets behalf, please do not use our service. Rehoming services administration fees are for the work and expense involved in finding your pet a good home – not the end result. You have our guarantee that we will put our very best efforts into helping you for as long as it takes to find your pet that perfect forever home. Norman is a delightful 4 year old Goldendoodle Black Labrador Retriever mix dog for private adoption in North Canton, Ohio, near Akron and Cleveland. Very healthy, fixed, up to date on shots and house trained, Norman is good with children and other dogs. He is a very obedient and loving dog that would make a wonderful addition to any home. He is looking for his forever family, who will cherish him and give him the time, attention, love, companionship, exercise and home that he deserves. Adopt Norman the Goldendoodle mix today. 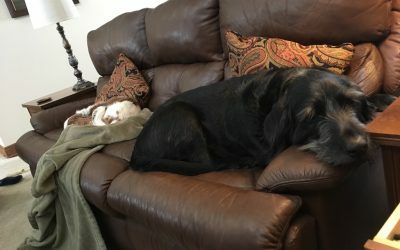 Looking for a Lab Shepherd mix dog for adoption in Nashville and area? Lux is an amazing 5 yo male German Shepherd Labrador Retriever mix in need of a loving home in a rural setting. Lux is 70 pounds of love and licks. He’s incredibly handsome, extremely devoted and the type of dog for which they coined the term “Man’s Best Friend”. Lux is looking to get out of the city and settle in with dog lovers living in a rural setting. Lux is afraid of small children and not a fan of crowds or commotion. If you are a like-minded person, then Lux is your dream dog. He will be rehomed with all supplies and vet records. Not in the Nashville area? No problem! His owners will deliver him to his new home anywhere within a reasonable distance, including Georgia, Tennessee, Indiana, Kentucky and other nearby states. Call Debbie to learn more about Lux today. 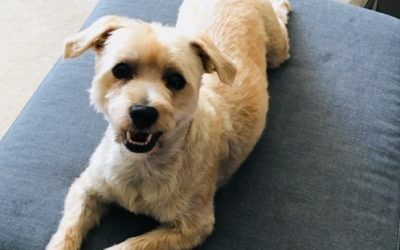 He can be adopted by dog lovers located anywhere within a reasonable distance of Nashville, including, but not limited to Chattanooga, Memphis, Knoxville, Indianapolis, Missouri, Kentucky and Georgia. Our goal is to find him the very best home, so please reach out, even if you are not in the immediate Nashville area. 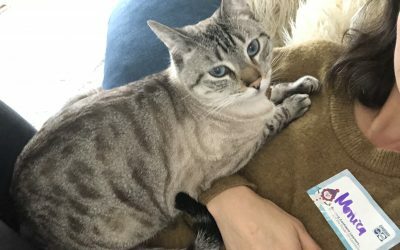 A stunning Lynx Point Siamese cat for private adoption by owner in Phoenix, AZ, 4 yo Renato is fixed, up to date on shots, healthy and well behaved. Renato is looking for a quiet home with just one or two adult cat lovers and no other pets. Supplies and vet records included. Adopt Renato the Siamese cat in AZ today. We had to rehome our precious Havanese named Milo. I did not know where to start. So I started googling and came across the Pet Rehoming Network organization. I never in a million years thought I would be in the position to have to make the very difficult decision to rehome my pets. My caring rehoming specialist (Debbie Moore) was kind, compassionate, supportive and completely non-judgmental of my situation or decision. She was diligent in asking necessary questions about my pets in order to find them the very best situation in their new forever homes. Milo transitioned into his new home last month and he and his new owner are very happy together. Although there was significant interest in my dogs, Debbie assured me to take my time in order that I was 100% comfortable in my decision to select the right home and owners for my babies; when I disqualified a candidate, she never got frustrated with me and encouraged me to be picky; Rigby’s new family is overcome with love and emotion, have kept me updated with his transition and I’m truly confident that Rigby was somehow meant to bring joy to both our families. My heart is broken without my babies, but I know they are receiving the love, attention and affection they deserve. Thank you petrehoming and specifically, Debbie Moore. You made a heart-wrenching situation as smooth as possible. Call or text our toll-free help line at (888) 720-3322 or fill out our information form. A member of our team will call you to chat about your situation and help you decide if rehoming your pet is the right decision for you.